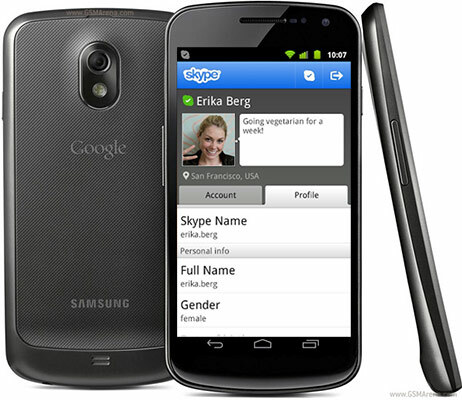 The Android version of the popular Skype application just got an update. The messenger had its version number pumped up to 2.7.0.907 and received a few nice features to go with that. Samsung may still be mum on the Galaxy W for the Android 4.0.3 Ice Cream Sandwich update, but the dev community is already making progress on it. 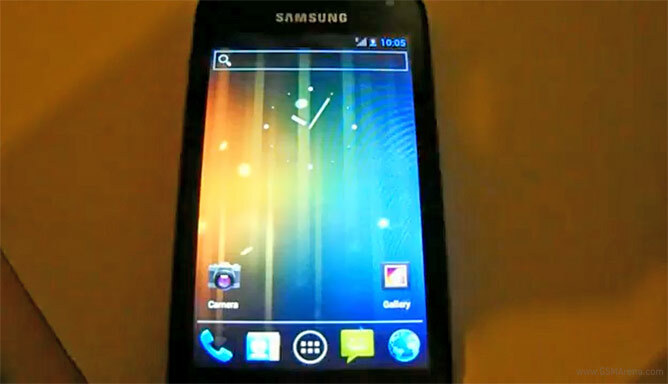 We just got a video of CM9-based Android ICS running on the mid-range droid and the future looks brighter for its owners. 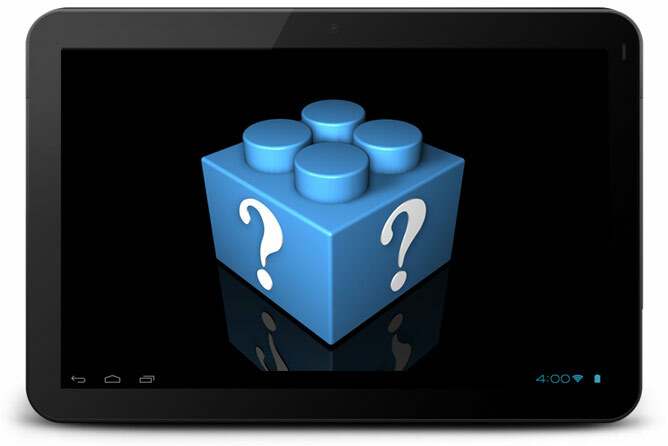 Fill this in under unlikely, but we just heard that an 8″ iPad might be happening soon. According to Wall Street Journal’s sources the company is in the advanced stages of testing a smaller version of its wildly popular slate. Gameloft has launched a new promo for its games on Android to celebrate Valentine’s day. Most of the titles from the popular game publisher will be reduced to $0.99 today, which is an incredibly tempting price, considering their quality. You know the nasty feeling when you capture a great photo on your phone, only to realize that someone walked right in the middle of it and ruined it? Everyone hates that, but if the newly Scalado Remove app works as it promises this will become a thing of the past. 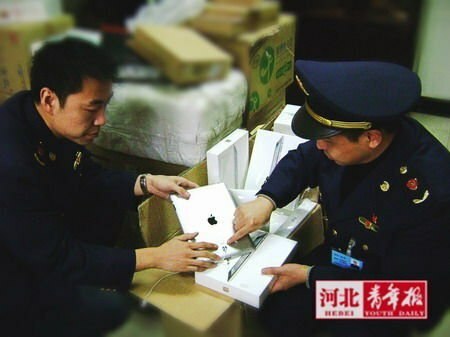 Chinese officials started confiscating iPad slates from retailers, following the defeat in the naming rights lawsuit for the Cupertino-based company. Many retailers have had their stores visited by employees of Administrations of Industry and Commerce and their in-stock iPads taken away. 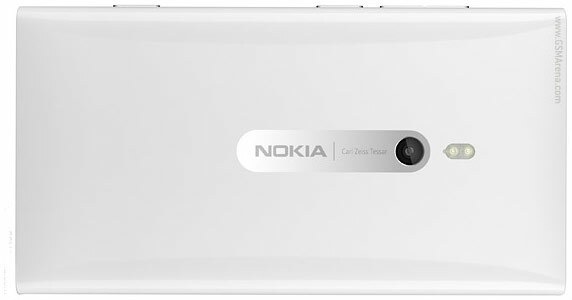 It’s almost certain that the Lumia 800 won’t be the Nokia flagship once the company’s MWC press conference comes, but that doesn’t mean it won’t get any more love from its maker. 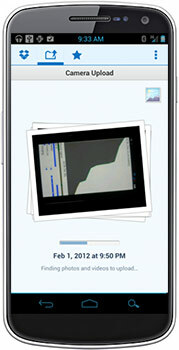 On the contrary – the company is about to release a camera update for the WP smartphone. 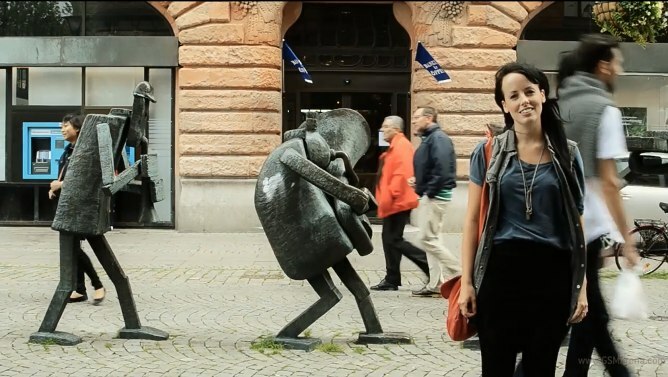 Ready to see something fun? 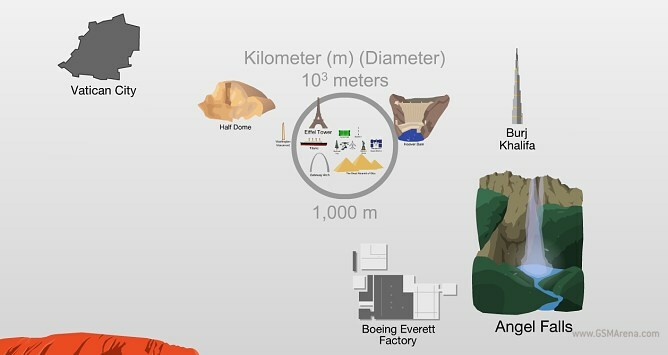 What I have for you is an interactive animation that lets you see how different things compare in size. It may not sound like much, but this one goes from the tiniest bits that compose our universe all the way to the solar systems and galaxies. Amazon has been picking up on the iPad ever since the first version of the Apple slate launched, but the latest effort of the online retailer is pretty good even for its own high standards. Limited availability aside, the Chrome beta launch went as smooth as Google could have possibly hoped. Everyone who got a chance to take the new Android browser for a spin loved it and for a good reason. The Chrome beta is smooth, offers a cool UI and plenty of eye-candy and seemed to have the stock browser in its pocket. Google just unveiled the Android-ready version of its Chrome web browser and made this a huge day for the Chrome users, who have a smartphone of the droid variety. The app is still in beta, but it already looks like one of the best browsers on the platform (and as you know there’s no shortage of quality web browsers on Android). Now this probably shouldn’t worry you right now as hardly anyone plans to sell their iPhone just a few months after acquiring it, but it’s one to keep in mind for the future. 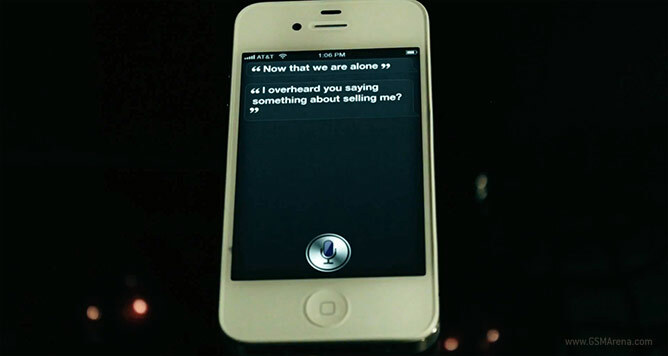 Siri might go crazy if she hears you consider selling its home. Dropbox just released a beta version of its next Android app and is offering lucrative prizes for everyone who takes part in the testing. Dropbox 2.0.9 introduces a cool new feature called camera upload – it lets your phone automatically upload whatever photos and videos you capture to your Dropbox account. 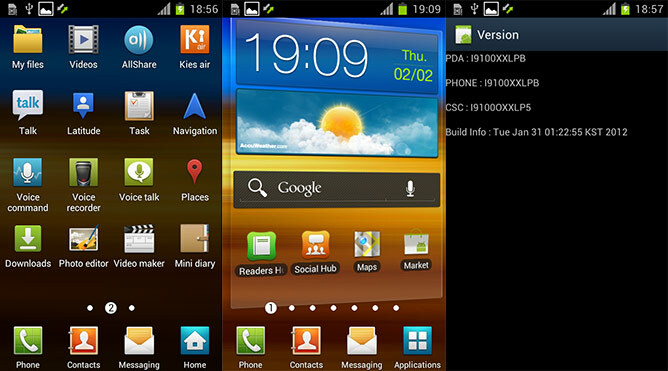 The developer community managed to acquire yet another Samsung-created beta ICS ROM for the Samsung Galaxy S II. The release is named I9100XXLPB, has a build date of January 29 and, as we managed to see ourselves, is quite a major step forward, compared to previous ones.